Still Point Wellness is a Spa in the truest sense, in the tradition of providing healing waters. 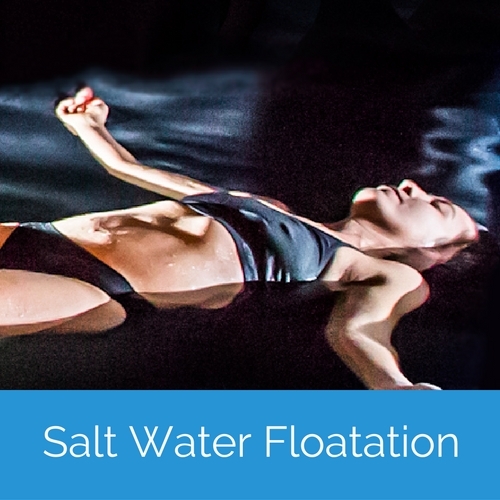 Our unique combination of world-class services, including Salt Water Floatation (sensory deprivation), Esalen Massage®, Cranial Sacral Therapy and Somatic (body) Psychology, is designed to encourage effortless relaxation and an opportunity to re-connect to your body’s wisdom. 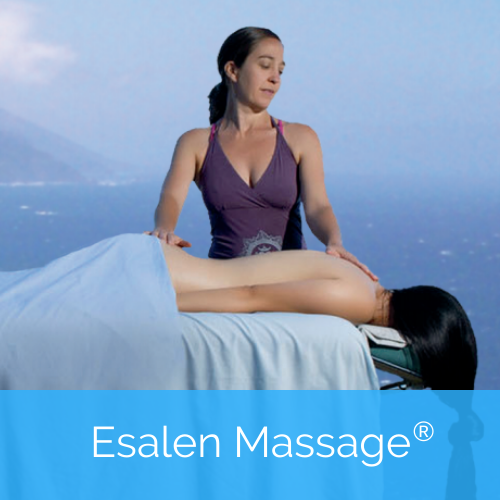 Experience personalized care through a single session or a monthly membership plan. Our newsletter features articles and inspirations from our own experience as well as news and special offers.